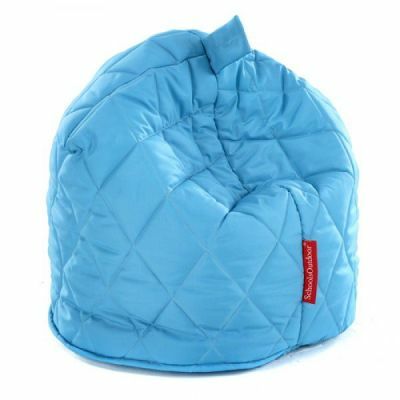 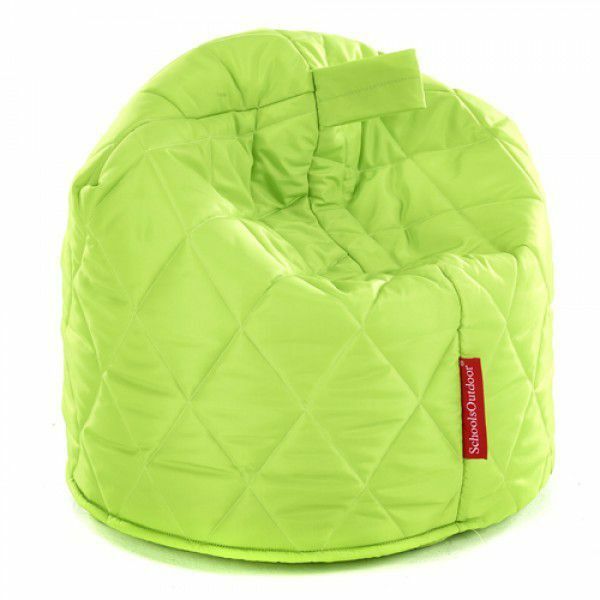 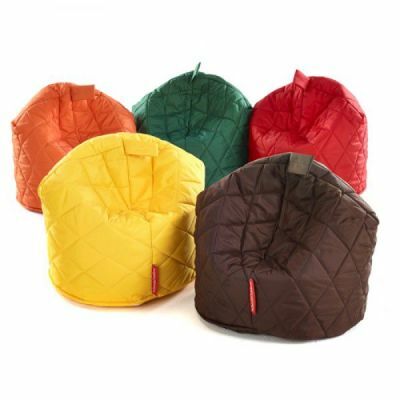 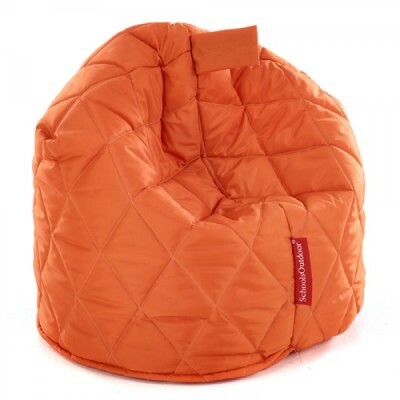 Set of six small bean bags quilted design and available in a choice of six vibrant colours. Waterproof material can be used indoors or outdoors. 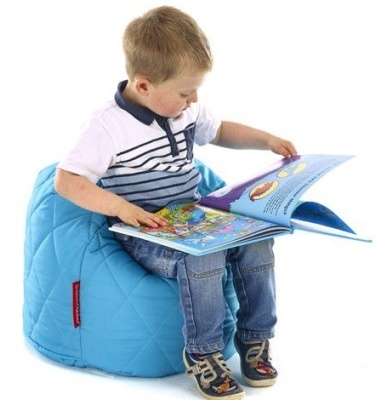 Great design is available for a wide variety of uses.